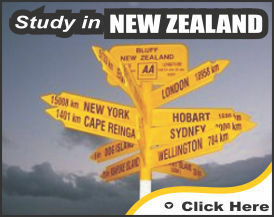 Cost of Study for an international student in any country comprises of primarily 2 elements Tuition Fees and Living Cost. We have below mentioned in detail how much it would cost on both ends. Tuition Fees: The cost of education in USA varies from state to state, type of university and course of study. Universities in US are divided into two categories: Public/ State Institutions and Private Institutions. Depending upon in which university you are studying at, we have mentioned below the average tuition fees or cost ranges. Living Cost: The cost of living in USA also depends upon types of accommodation you choose and your daily expenses. The cost of living in US might vary from $10,000 to $12,000 approximately per year. During Studies: International students studying in the USA on F-1 status visa are eligible to work on campus up to 20 hours a week while school is in session, and can work full time during vacations / scheduled breaks. Students are eligible to begin employment immediately upon being admitted to the United States in F-1 status. 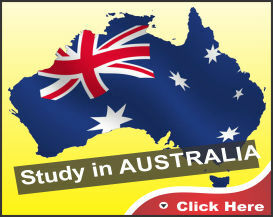 International students can earn minimum of $12 per hour i.e. $960 (INR 55,000) per month minimum, which they can use to fulfill their living expenses. 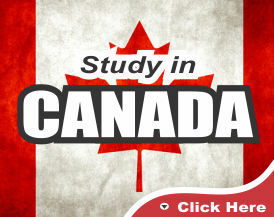 After Studies: Student visa [F-1] holders are eligible for a total of 12 months Optional Practical Training [OPT] per educational level completed. To get the Additional 17 months OPT extension [total of 29 months which includes 12 months OPT as stated above], student must complete a degree from STEM Majors. STEM refers to degrees in science, technology, engineering, mathematics. 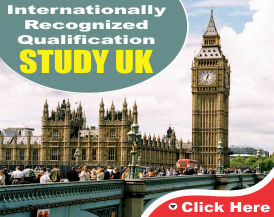 You can achieve a very good salary after your course completion. Though still salary differentiates from which field you are in engineering, management, medicine etc. It may also depend are you a fresher or an experienced candidate. Starting Salary for fresher may be around $ 2500 per month minimum. 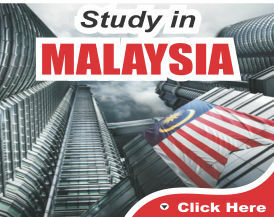 Major intake for USA is September and January. But some institutions have intakes in May, July and October as well. Zenith Abroad offers exciting, unrivalled services. For information on our various services, contact our Counselor on phone nos. +91-11-45060102 on all working days between 9.30 AM and 6 PM (IST). or, email us at info@zenithabroad.com with your full details, for more information.